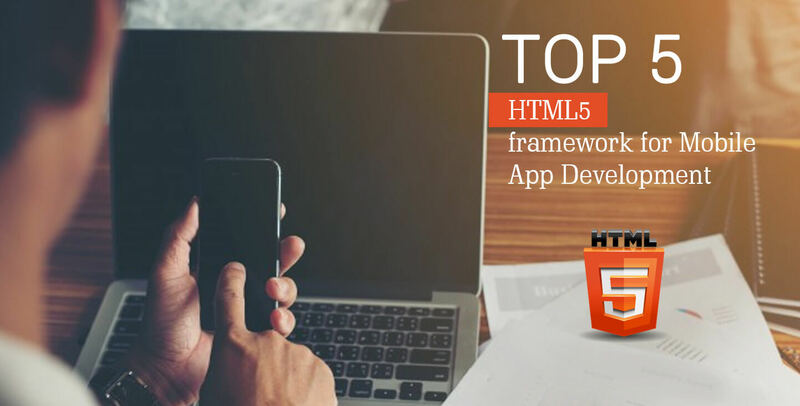 The readymade HTML5 frameworks are excellent for both fresher and experienced developer as it facilitates stability and robustness to HTML5 mobile app development and helps to create high quality and responsive apps. The top advantage of Mobile Angular UI is, it has all Bootstrap3 components which are usually absent in other frameworks. These three component are overlays, sidebars, and switches and helps in developing interactive and responsive mobile applications. Intel XDK is quite easy to use, this framework is exclusively made for cross-platform app development. The best part of Intel XDK is that download is available on Mac, Linux and Windows, hence developers can use it for developing hybrid mobile apps as it also offers various templates and supports different UI frameworks. It a proven fact that mobility is future of technology, and choosing the ideal technologies and development frameworks reduce your time and hefty amount. Gradually these frameworks have transformed over course of time to provide more effective Mobile Application Development.